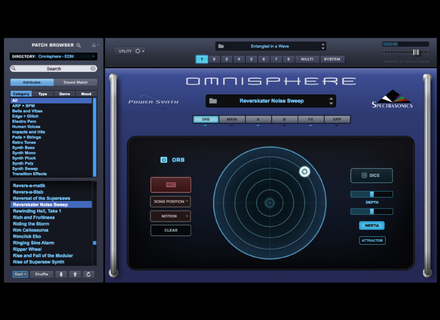 Omnisphere 2, Virtual hybrid synth from Spectrasonics. Now includes over 10,000 sounds with more than 3,000 New patches and soundsources from acclaimed Spectrasonics Sound Design Team, new Omnisphere EDM library with cutting-edge, modern sounds, new Exclusive Soundsources from Diego Stocco's Custom Built Instruments, new category of Phrase-based Soundsources for granular synthesis, hundreds of new Circuit Bent Soundsources, many Innovative new Psychoacoustic Soundsources, new Melodic Cave Stalactites Soundsources, etc. 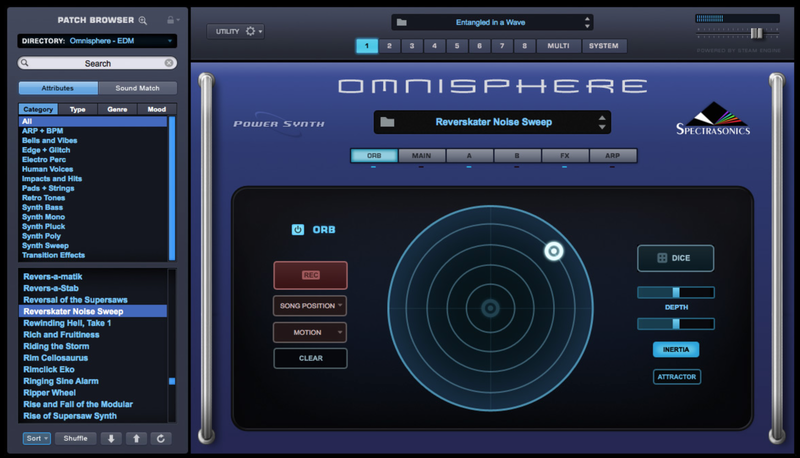 Omnisphere 2 will be available in April for the price of $499 / $399. If you purchased Omnisphere 1 after October, 2014 and until May, 2015, the upgrade will be free (available from April 30th). Older owners of v1 will pay $249 or $199 if they also own Trilian and Stylus RMX. More info at www.spectrasonics.net. [NAMM][VIDEO] 4 iRig new products The IK Multimedia booth will be the place to be at NAMM 2015 and, like every year, we met Star for a presentation of the iRig new products. [NAMM] Roland Super UA audio interface Roland introduces at NAMM 2015 a compact USB audio interface that supports 1-bit DSD high resolution audio. [NAMM] Bitwig Studio soon in v1.2 The Bitwig team will be at NAMM 2015 in Anaheim this week to introduce update v1.2 for its Bitwig Studio DAW.